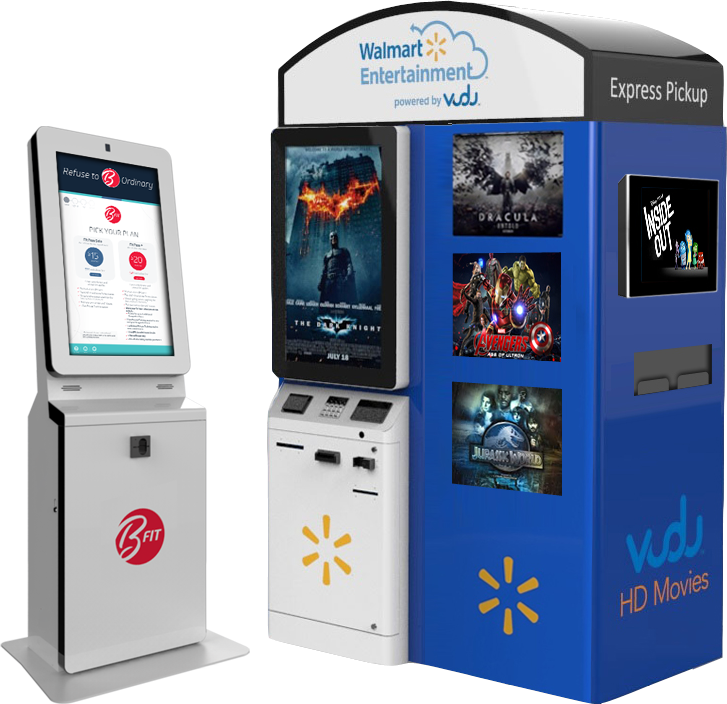 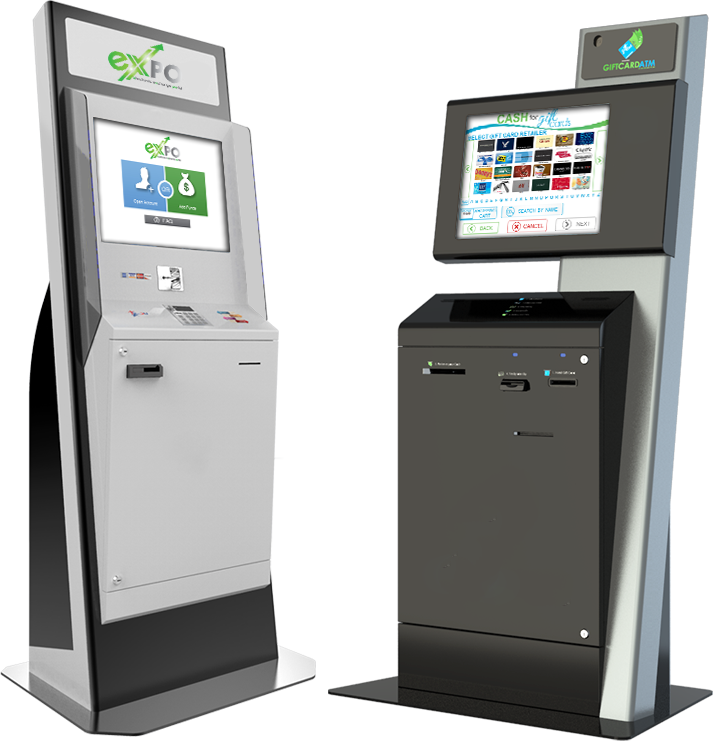 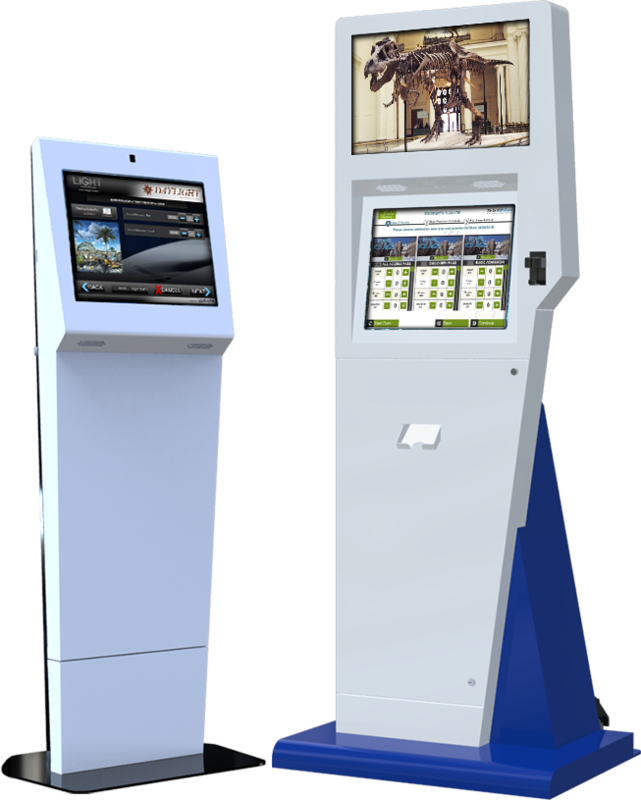 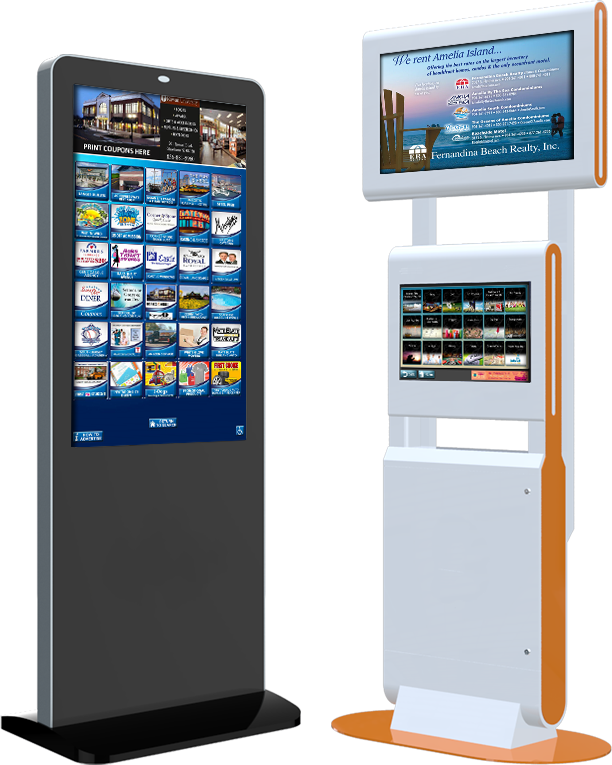 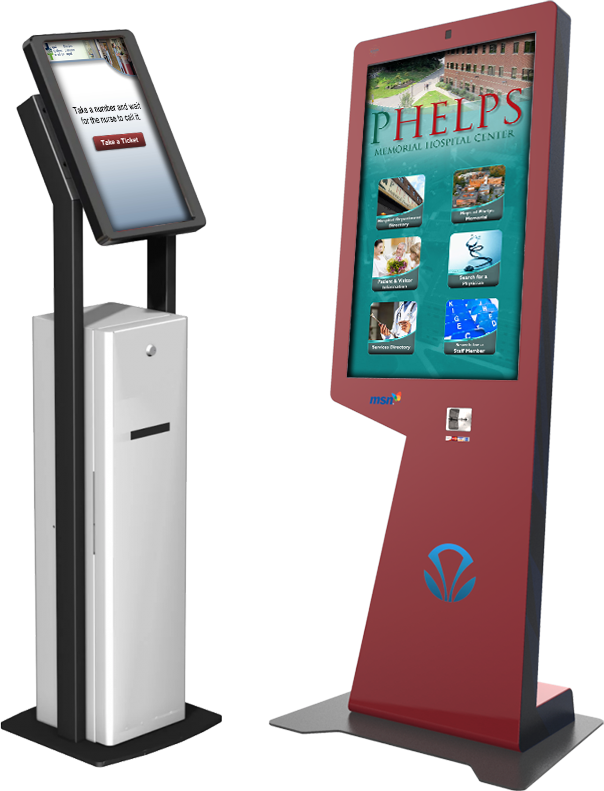 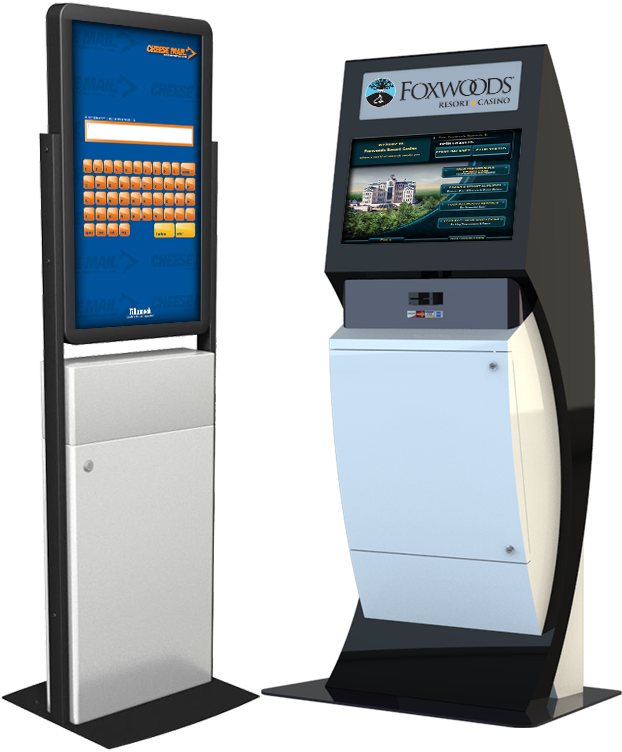 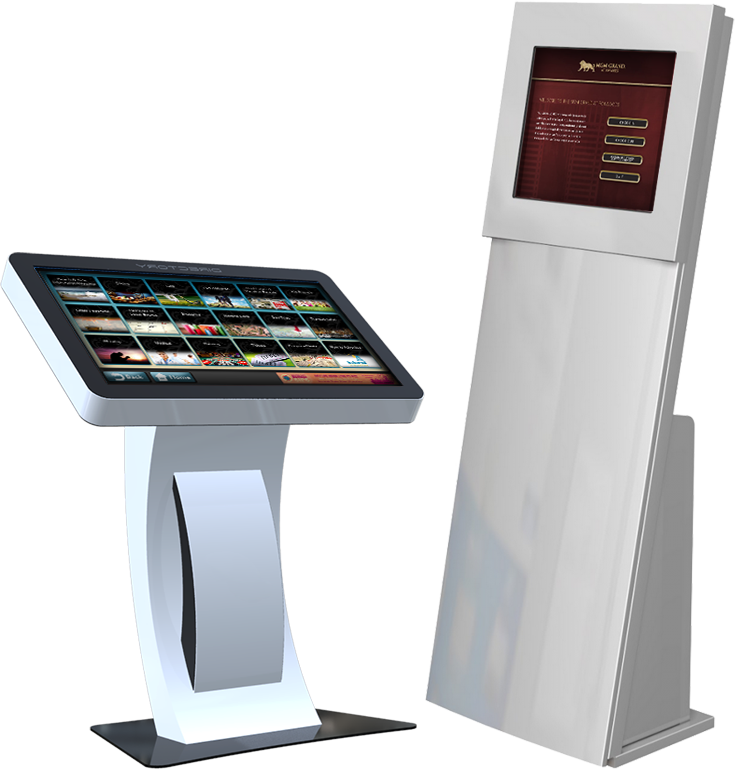 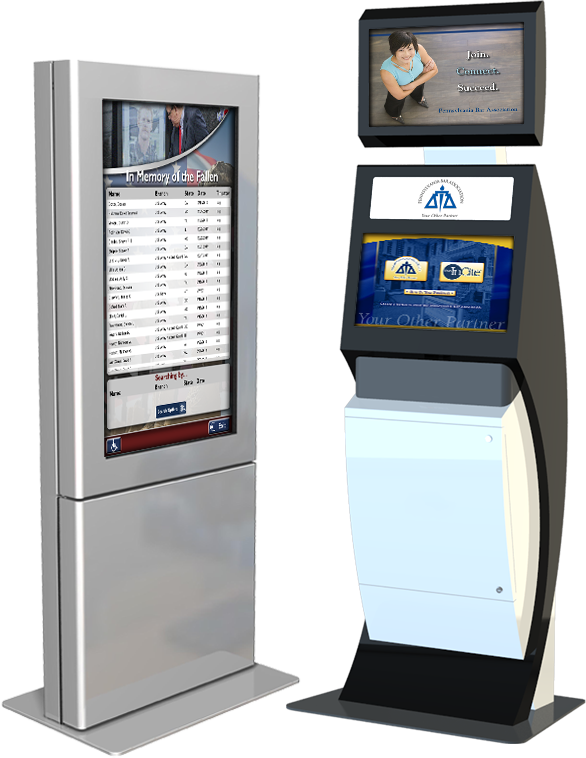 We will guide you through the process that results in a kiosk design and components to fit to your exact needs. 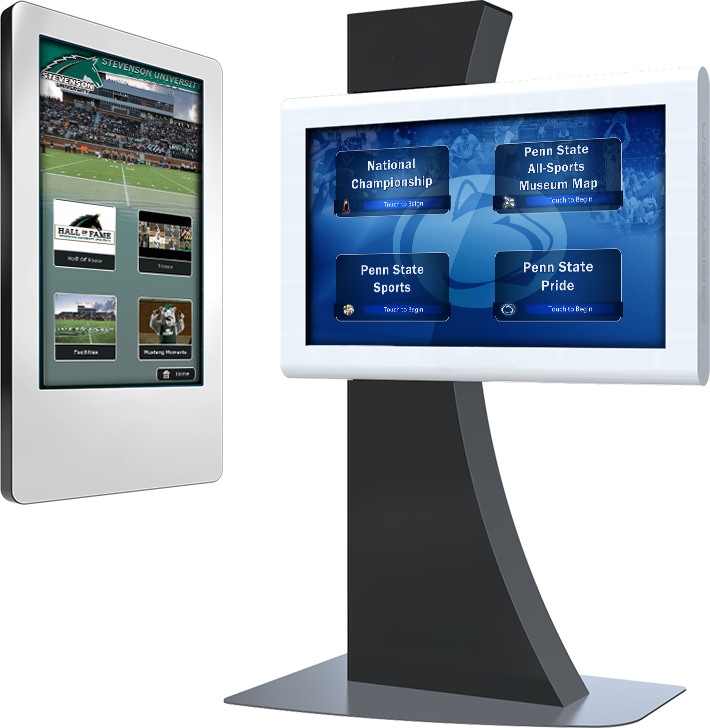 Our field-proven software modules and applications will speed your time to market while reducing risk and cost. 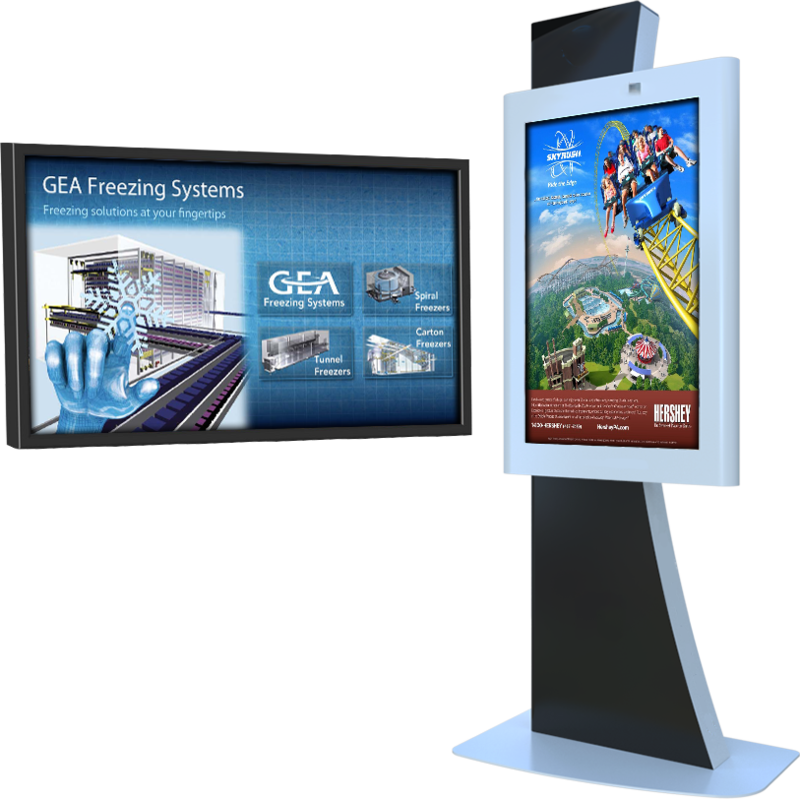 Trust our 20 years of experience to help provide you with a solution that meets your particular market’s needs.